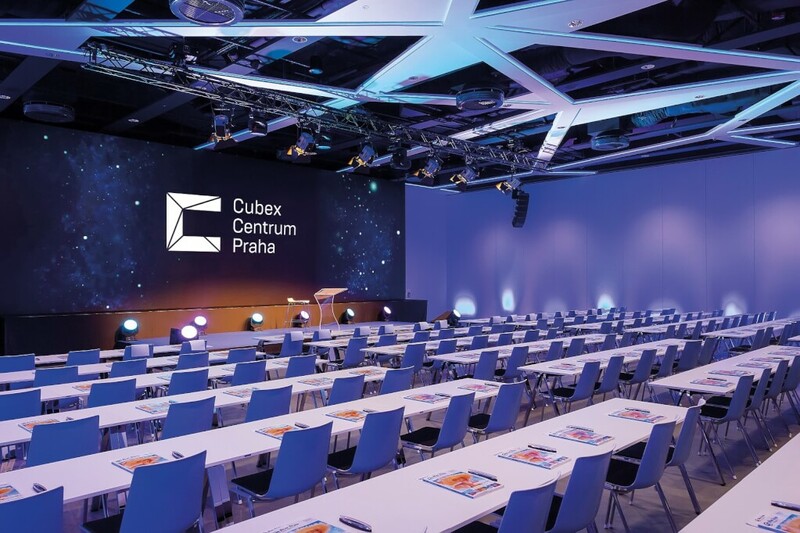 Cubex Centre Prague has won an award for „the best new venue“ in the 9th international competition of the Global Eventex Awards. Eventex started back in 2009. Today the international competition is the most recognized competition in the world of events. 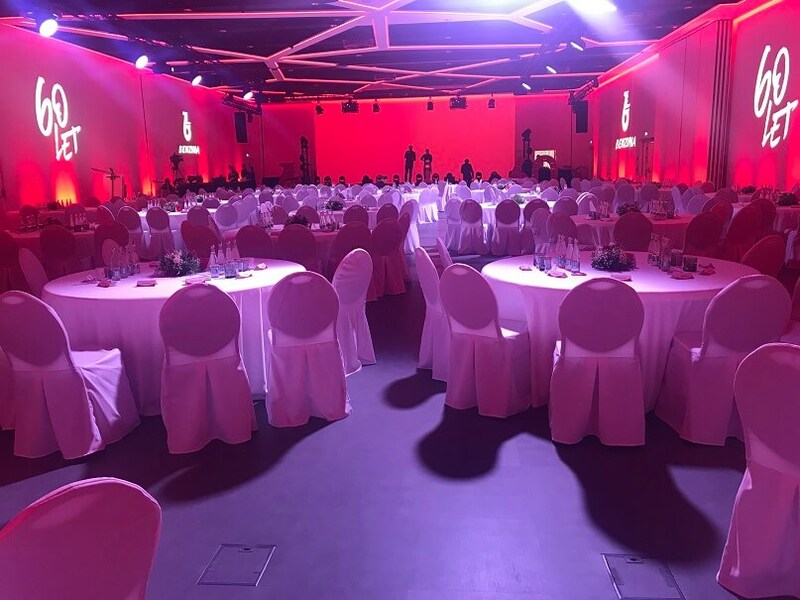 The prestigious accolade is awarded for excellent achievements, high quality services, or technical merit in producing cutting-edge event experiences. 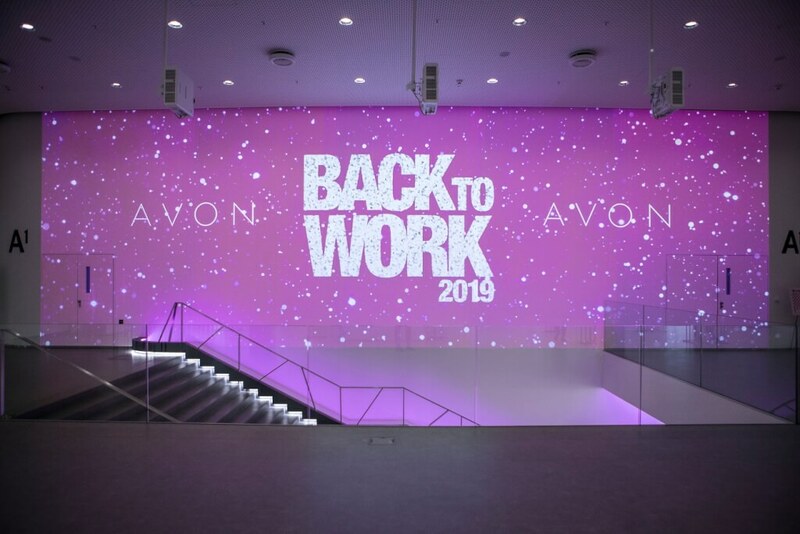 Not only individual venues (convention centres, hotels, or any kind of big, small or unconventional venues), but also destinations, event agencies and congress and conference organizers from all over the world participated in the competition. 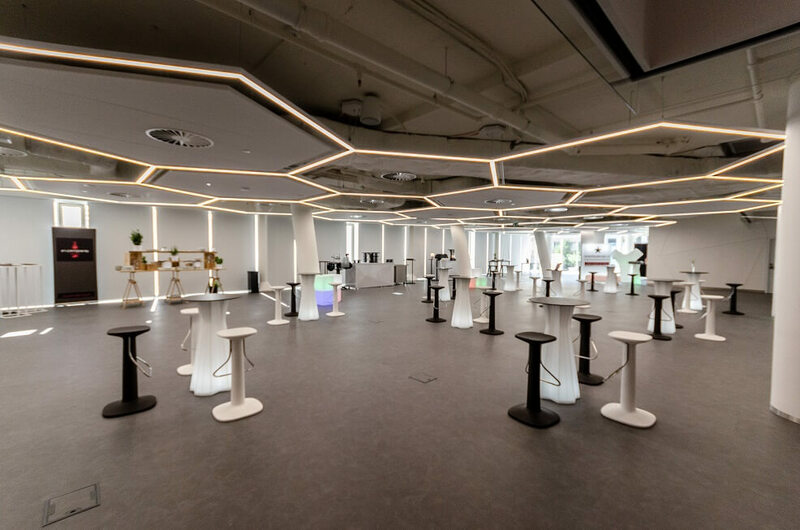 Even though Cubex Centre Prague has not even celebrated its first birthday, it is already known in the world and is letting everyone know, that it will stand up to the global competition. One of the reasons why Cubex has won this prestigious award is certainly its unique design, inspired by Czech Cubism. This unique style, crazy and impractical during its days, faded after the First World War and ended up as a dead end to the development of architecture. Nowadays, it is considered a rarity that lovers of architecture from all over the world head to see it in the Czech Republic. Creating a cubist interior brings along great challenges. Nevertheless, Team of the Cubex Centre Prague does not regret that they have made this technically and financially demanding journey because today they can safely say that it has “borne its fruit”. It´s not only inspiration from history is what differs Cubex from its competitors. 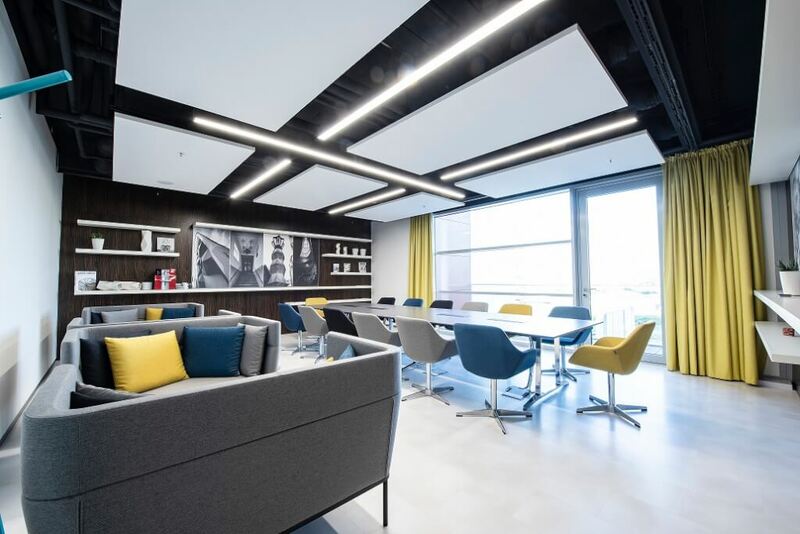 Modern technologies represented, for example, by the 102m2 Media Wall or the Chameleon Concept, which adapts the colour of spaces to the client´s needs, makes Cubex a place to satisfy even the most demanding clients. Do not hesitate to visit Cubex and see it for yourself! For more information about Cubex, visit the following website.